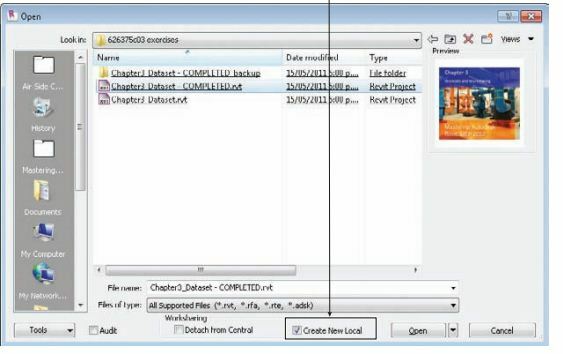 guidelines to follow when using a new application such as Revit MEP 2012. The Mechanical Settings dialog box, accessed from the Manage tab′s Settings panel, contains some of the most critical settings for using systems in Revit MEP 2012 (see Figure 9.4). 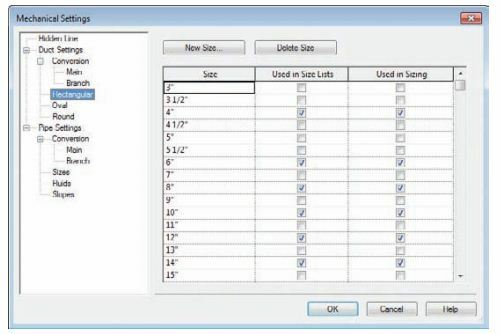 This dialog box was briefly covered in Chapter 2, ″Creating an Effective Project Template,″but a more indepth look is needed so that you can understand how these settings affect systems in Revit MEP 2012. All of these settings should be established in your company′s project template. Changes to them should be discussed with the Revit team as well as the CAD manager, because visibility and graphics can be dramatically affected by a minor change in this dialog box.